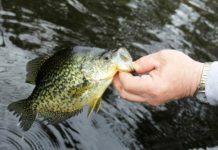 Home Crappie 101 Can Crappies Be Found In Creeks? 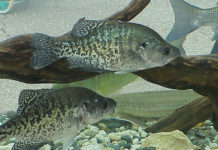 Crappies are known to have repetitive patterns; if you want to land more crappies, it is best to study these patterns. Yes, you can find crappies in the creeks during the winter and spring, but your task will be easier if you know where to look. You can find an experienced angler and discuss with them to know the crappie migration patterns in your region. With this knowledge, you will have a better idea of where to look for crappies in the creeks. The winter period is a time when crappies go further into the creeks in search of warmth. 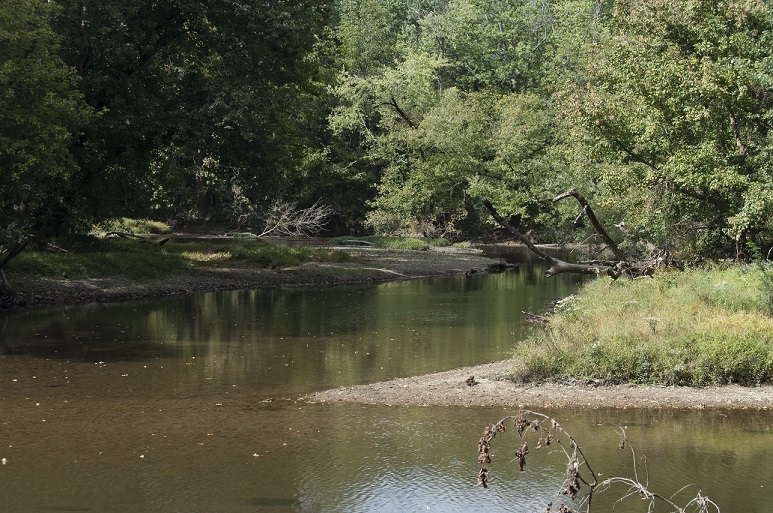 The deeper parts of the creeks can provide this comfort for crappies, anglers, at this time, may need to set up their lines further down the creeks to land crappies. On the other hand, there have been reports of slab crappies coming closer to the shores during this cold season. The slabs find perfect hiding places in the brush piles and beneath the rocks where they stay until the weather is more conducive for free movement. Many anglers will confirm that fishing for crappies in the winter period has a lot of benefits because of the slabs. You can easily find these schools of crappies if you know where to look. Some anglers rely on using the crappie fish finders; it is a small device that can detect school of crappies using sonar technology. 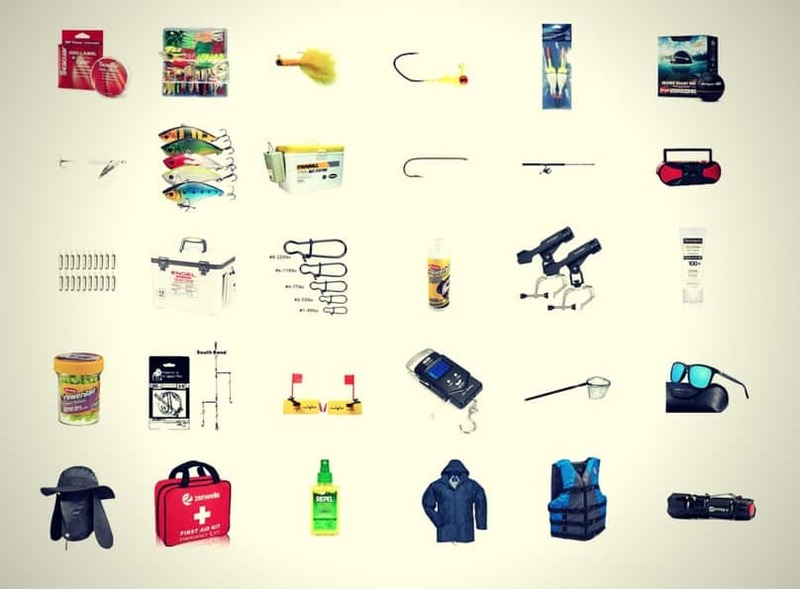 This tool is one of the common crappie fishing accessories that helps anglers have a better fishing season every year. It should also be noted that crappies in your region may tend to choose particular parts of the creek at different times of the year. 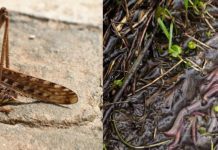 For example, you may discover the presence of crappies in the murky parts of the creek, there may be large schools of crappies in this part for a few weeks, and they suddenly migrate to another part of the creek. 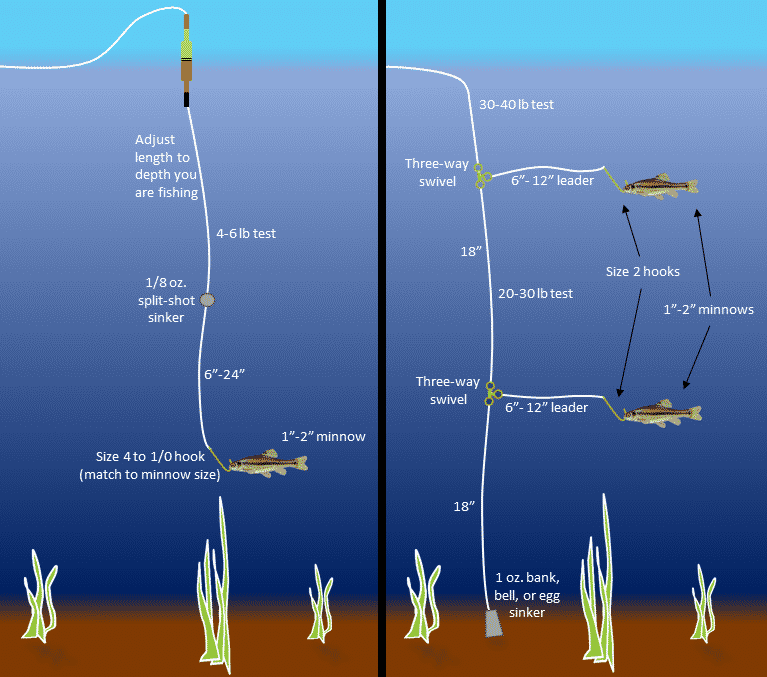 It may take a while to understand these movements, but that should be your goal if you want to land more crappies. 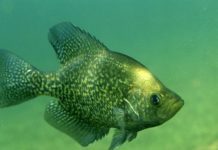 In some states, the fisheries department and other related agencies have published documents and charts to help anglers find crappies in the creeks. This information has been gradually gathered over the years and to some extent they are reliable. The charts show the crappie patterns in that region. 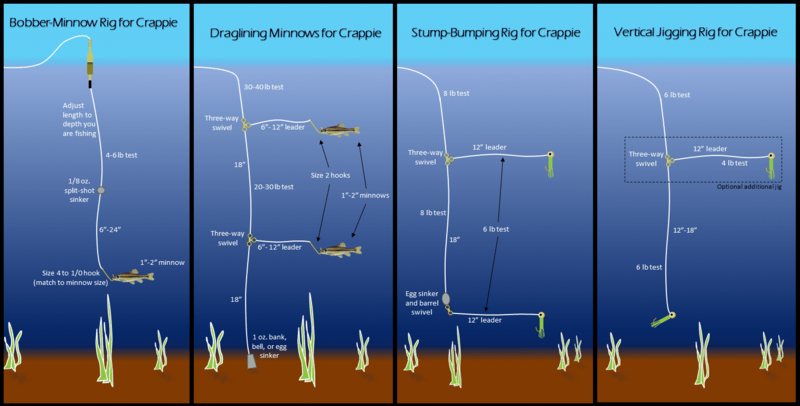 You can use these charts as a map to find crappies in creeks located in your location. 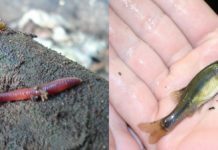 The size of the creek also matters, during the spring season crappies will be happy to swim and find places to hide in larger creeks because they have enough space to accommodate the large schools of fish. However, if you are fishing for crappies as a hobby, don’t avoid the smaller creeks, you can still find a few crappies there. 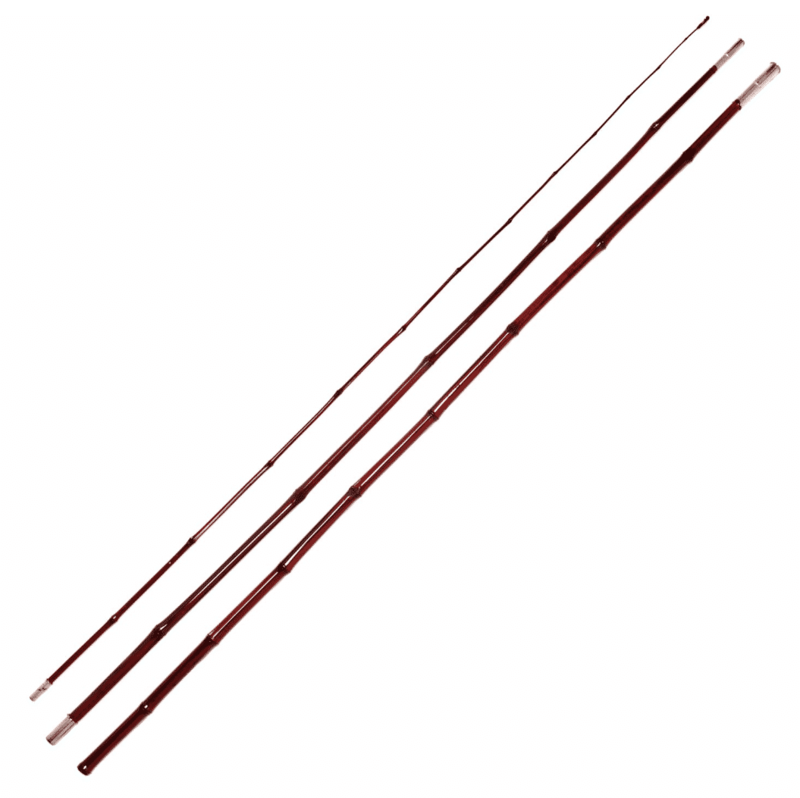 However, to avoid wasting the whole day searching for crappies in the creeks you should consider using a crappie fish finder. The best part about searching for crappies in creeks is that you may only have to do it once. If you can find crappies in a creek, they will always be there during the spawning season. 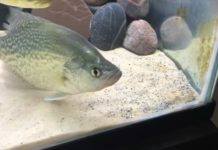 Previous articleCan Crappie Live in a Fish Tank or be Used in Aquaponics?